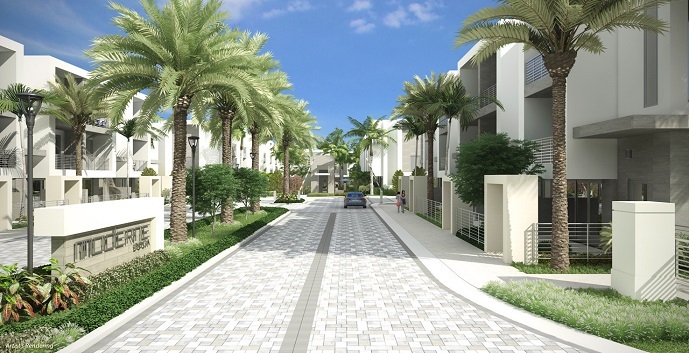 Construction has begun on Kotler’s newest luxury 3 story townhome community called Moderne Boca. 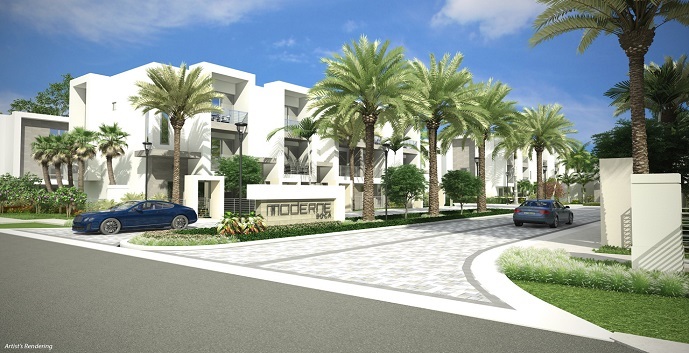 Located in Boca Raton FL, Moderne Boca will be a gated community of just 75 three story contemporary style townhomes. Construction is expected to be completed in 2017. 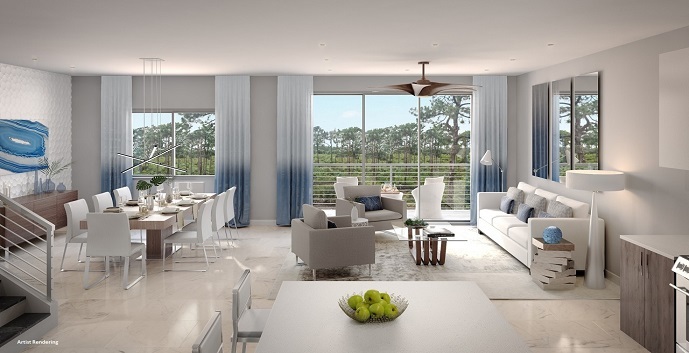 The units will feature high ceilings with recessed lighting, European style cabinetry, stainless steel appliances, porcelain tile flooring and covered balconies and patios. 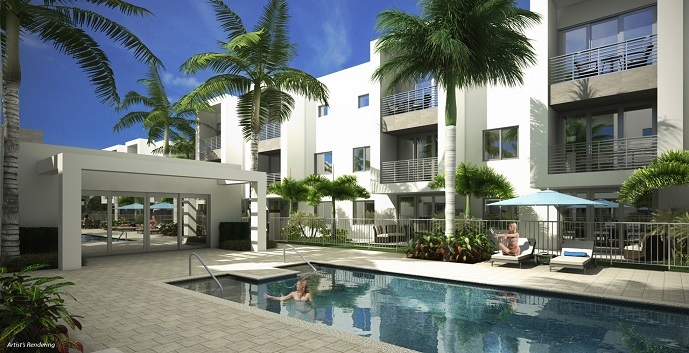 Residents here will enjoy the many amenities including a swimming pool and sundeck, state of the art fitness center, and meeting/club room. 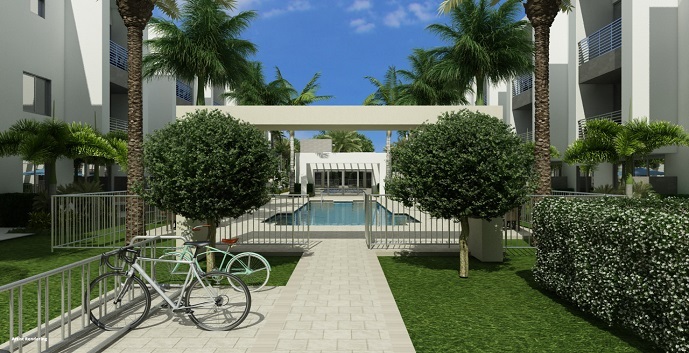 Moderne Boca Townhomes by Kolter offer 3 townhome models to chose from. 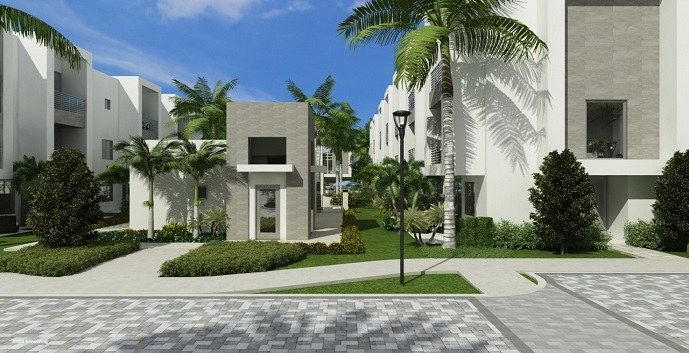 Townhome Plan One - 3 story townhomes, 2 bedrooms, convertible den for optional guest suite, 3 and 1/2 bathrooms, kitchen, dining room, great room and garage. 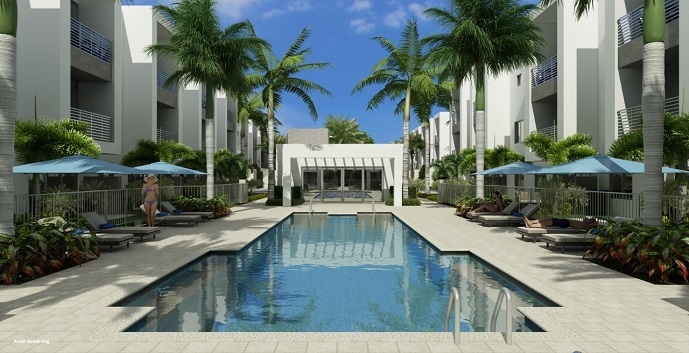 2,128 living sq.ft., 2,890 total sq.ft. 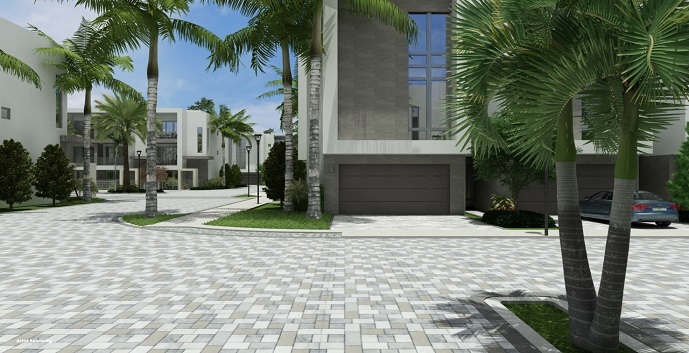 Townhome Plan Two - 3 story townhomes, 2 bedrooms, den, first floor guest suite convertible to den/office, family room, dining room, living room, kitchen, den and garage. Interior elevators to transport through three floors. 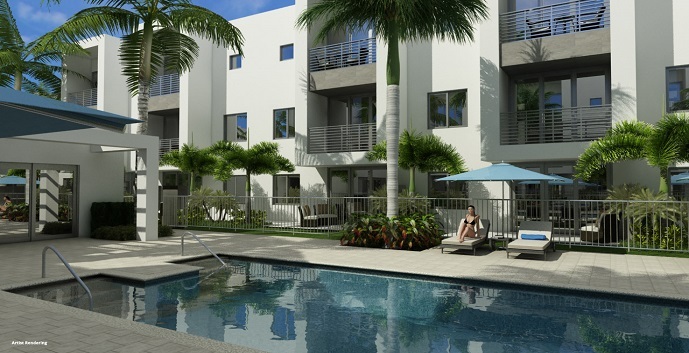 2,490 living sq.ft., 3,151 total sq.ft. 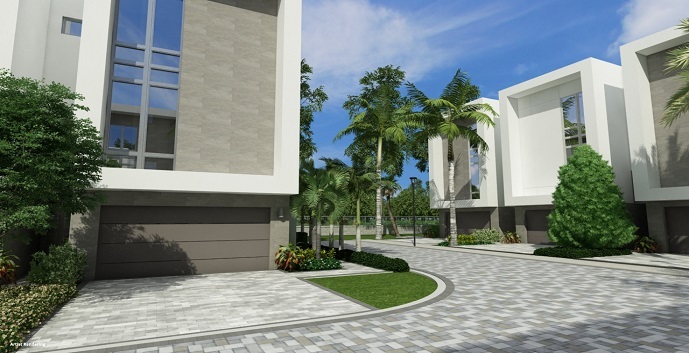 Townhome Plan Three - 3 story townhomes, 3 bedrooms, den, family room, 3 and 1/2 bathrooms, great room, dining room, living room, kitchen and garage. 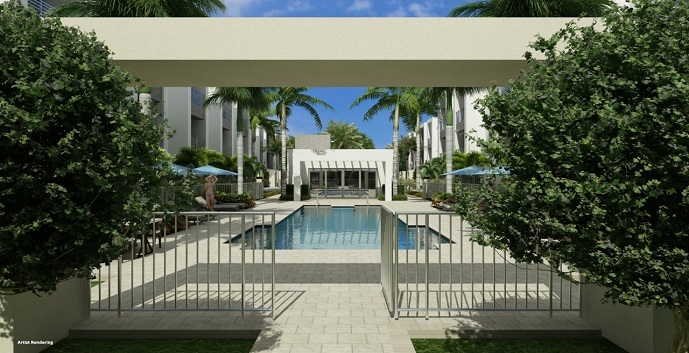 2,794 living sq.ft., 3,433 total sq.ft.